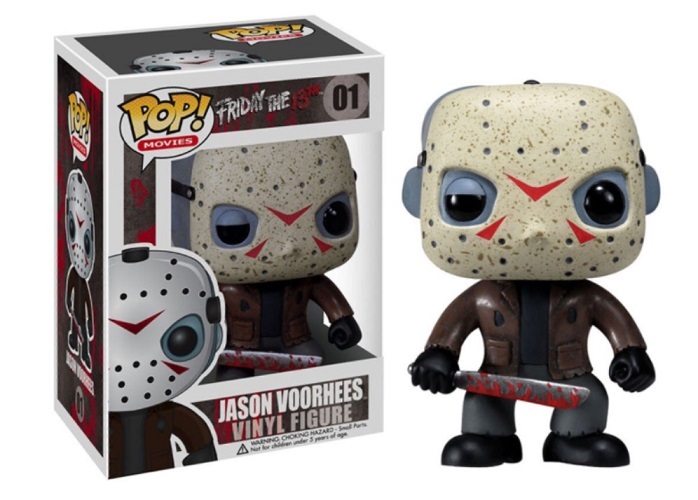 This listing is for a “Jason Voorhees” Funko POP! figure to be signed by Ari Lehman at our private signing with him (scheduled for December 11, 2018). Both the autograph and figure are included in the price.